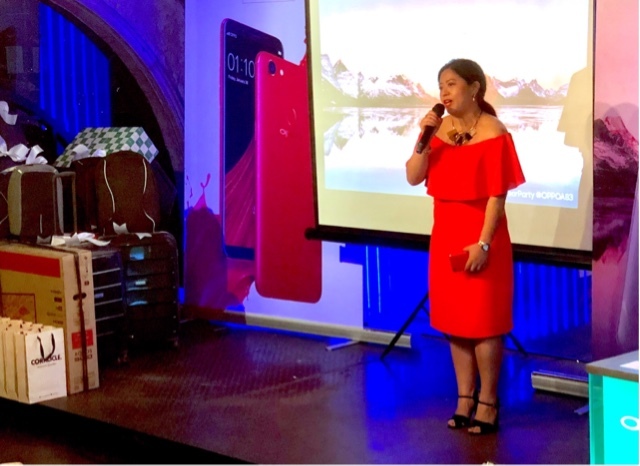 Had a wonderful evening with bloggers and online media at Yes Please jn BGC. 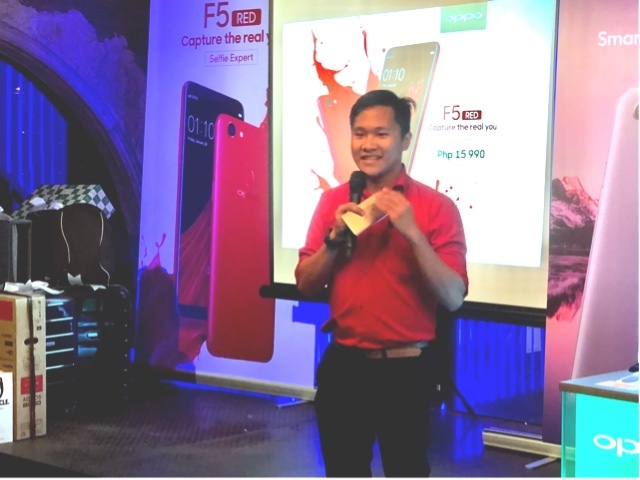 Oppo Philippines has just come out with their current red version OPPO F5 but also acknowledged the need for high performance phones that wouldn't break the bank so during the party, they also released the OPPO A83. 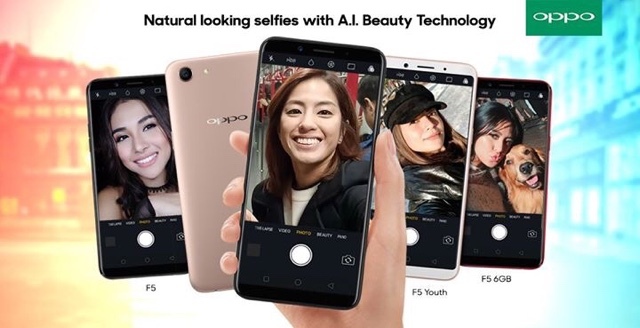 They remarked that they changed the selfie centric market a few years ago and felt it needed a new upgrade so with the OPPO A83 you still would be able to take great selfies with the help of the AI technology in it. It takes more realistic shots now so you wouldn't look over processed or remove those things that makes you unique, the natural marks. Aside from that, they got the improved COLOR OS 3.2 loaded on Android 7.1. 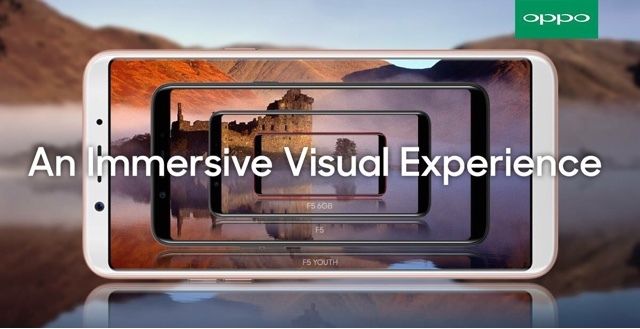 They also have equipped it with a 5.7 inch 720 x 1440 display, a 2.5GHz octa core processor, plus 3GB of RAM so you get sufficient computing power on your handset anytime of the day. 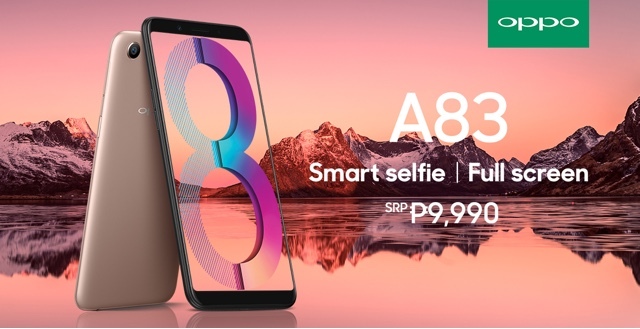 There's also the 13 megapixel rear camera so if you're taking shots of something else aside from your face, it can still perform at par, or even better than phones in this price range. It's Php 9,990.00. 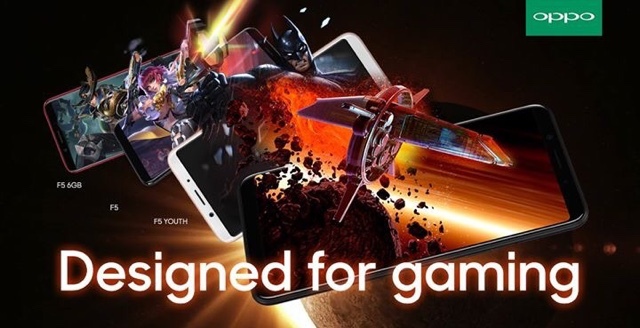 Since they kept the processor like what they have with the F5, you can be sure it could take you to a major gaming experience without any problems. They did this so you could enjoy the same gaming feels at a fraction of a cost. 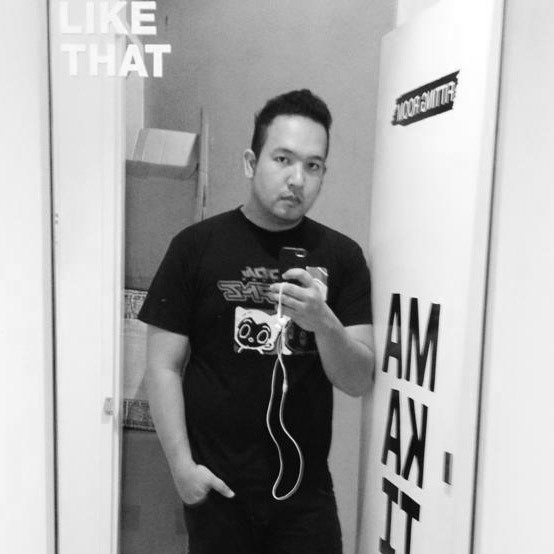 Here's their head of PR Eason De Guzman who talked about the phone earlier. They plan to do more things this 2018 and promised a crazier smartphone market, let's see if they cause a ripple or a wave.